In her new hybrid memoir-urban history, Flight Path, writer and urban designer Hannah Palmer explores the airport’s impact on Atlanta’s south side. 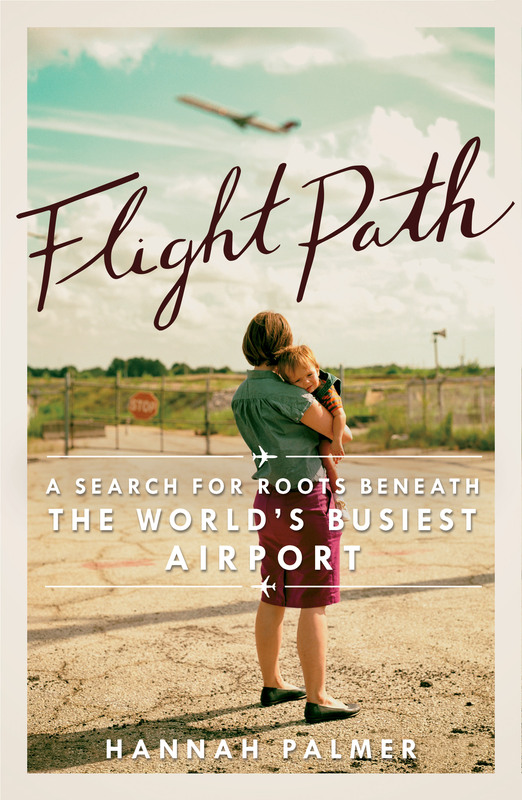 We recently spoke with Palmer, who grew up in Forest Park but now lives in East Point, about the book’s inspiration and her vision for the communities surrounding Hartsfield-Jackson Atlanta International Airport. You don’t come across a lot of personal memoirs about the airport. Can you explain how this book came about? In 2004, after living in Brooklyn for four years, I moved back to Atlanta. Well, I take that back, I wasn’t really in Atlanta—I was in McDonough, because I had a free place to stay while I figured out where I wanted to be and what I wanted to do. When I got there, I was disturbed by how much the south side had changed in just a short amount of time. It was because of this massive project to expand the airport and build the fifth runway. Around the same time I stumbled across a news clipping from the 1970s that featured my parents. They were taking a Lamaze class, which was novel at the time, and so it was covered in the Clayton News Daily. They were described as “a couple from Mountain View,” which—I didn’t even know what that was or where it was. I started digging a little into Mountain View and why it disappeared, and also what the fifth runway was doing to other communities around the airport. Mountain View has been virtually erased from history. It was completely bought out by the airport in the late 1970s and early 1980s. It was a city, with a charter, a police force, a post office. But the charter was revoked. I thought, This was kind of scandalous, but nobody’s written about it. All of the houses I lived in as a kid are gone now. They were either bought out by the airport, or they were rezoned for commercial and industrial purposes. You truly can’t go home again. But these places were around long before there was an airport. What are your memories of the airport from childhood? Growing up in Forest Park, the sound of aircraft was so constant. It was this unrelenting noise in the background that we had all just become accustomed to. In some ways, it became like white noise—we didn’t even hear it anymore. It was only when I left and came back, that I realized: This is unacceptably loud. This is crazy that we live with this volume of noise. What do you think the solution is for these communities? It’s tough, because the areas around the airport are like bedroom communities for airport employees. They need the airport to invest and thrive. But we have to bargain and deal with the noise and the traffic. I would like to see better integration between the airport and the surrounding communities. When you think about it, the airport really functions like a fortress. It’s essentially a mini-city and it’s completely walled off. The closest Starbucks to my house is inside the airport. The best restaurants in the area are inside the airport. But I can’t get there. Because of airport security. Is that ever going to change? Culturally it’s cut off for security reasons, but I have two young sons who would love to go watch airplanes. Why doesn’t the world’s busiest airport have an observation deck? The interface might be rooftop observation decks, or it might be parks and greenspace. But there need to be gestures of openness to the community. What role does the business community play in this? Because the south side is home to not just the airport now—you’ve got Pinewood Studios, you’ve got Porsche. There is this aero-tropolis planning process going on. The leaders and mayors of all these jurisdictions and the CEOs of the companies down here like Porsche, Delta, Chick-fil-A—they’re all talking about planning issues. This is long overdue and it’s exciting to see, because together they can start discussing common opportunities and challenges. The city of Hapeville, for instance, can’t solve these problems on its own. How do you see the south side evolving over the next few years? It’s still really affordable. Houses are cheap. There are large-scale redevelopment opportunities. And as Atlanta gentrifies, people are looking for new frontiers. On paper, there’s so much potential. I just don’t want to see it become another “non-place” in Atlanta. I want development that’s rooted in history—the south side is old. There are all these historic railroad towns that are really cool with interesting architecture, and we have this rich culture of generating Atlanta’s hip-hop stars. There’s cultural capital here that I don’t want to get lost. Palmer will launch her book at Highland Inn & Ballroom Lounge on April 13 and 7 p.m. The event is hosted by A Capella Books. 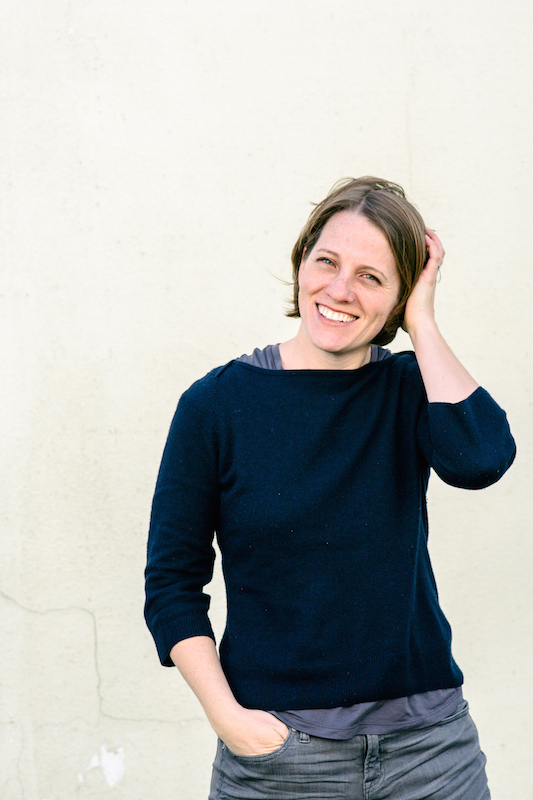 She will also read from Flight Path at Hills & Hamlet Bookshop in Serenbe on April 15 at 7 p.m. Or catch her author talk at SCAD Ivy Hall on May 4 at 6 p.m.
More: Read our review of Flight Path.